If you were diagnosed with cancer, went through chemo or radio (or both), but then the disease came back, chances are you are surfing the web for alternative treatment options. 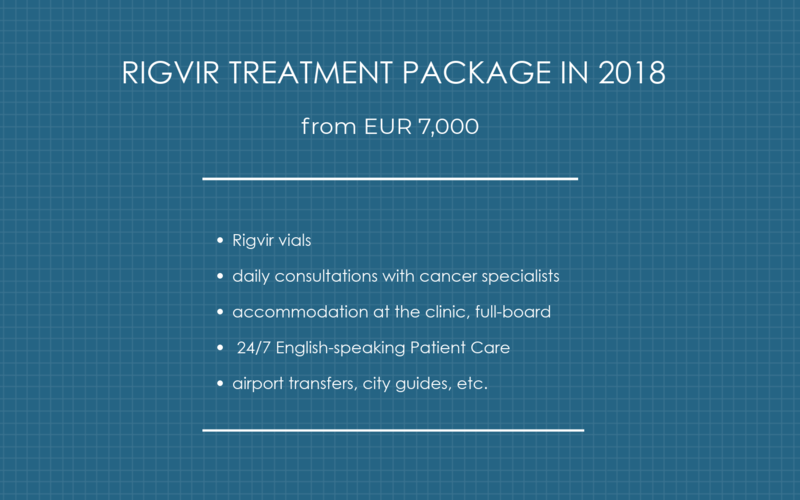 But before we go into details about virotherapy, there’s one thing you should know about Rigvir® in Latvia. And it’s this - if you’d like to qualify for Rigvir® therapy, start collecting your medical files TODAY (or simply fill out the short form on the right so the patient coordinator will contact you within 24 hours). 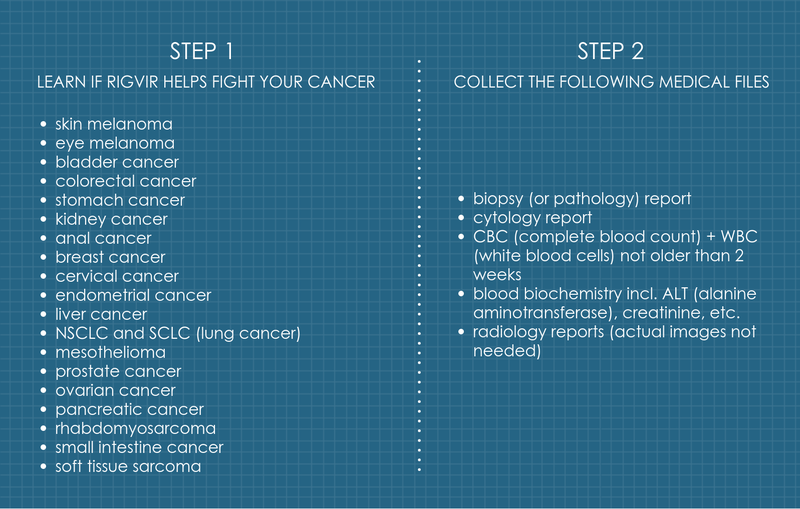 By submitting all the required papers you will help a team of three oncologists in Latvia to study your case and get back to you with the answer in 48-72 hours after you provide the necessary files. Otherwise, you might be wasting your precious time. It’s a no-brainer, right? 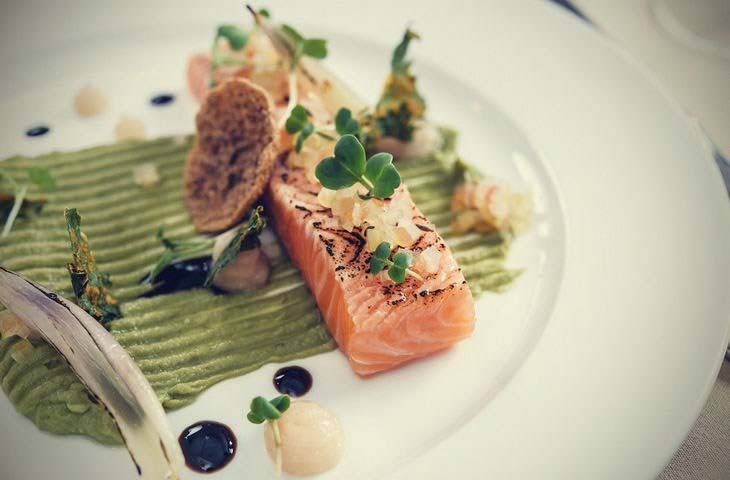 In the long run, you may opt for treatment and location other than virotherapy in Latvia. But at least your cancer specialist will thank you for letting him/her increase your chances of recovery by having all your medical records at hand from the very beginning. Useful tip. After you find your diagnosis from the list of cancer types Rigvir® has proven to treat through clinical experience (on the left), make a screenshot of the list of medical files (on the right). Most likely, you’ll need it along with your name and social security number while requesting the records at your doctor’s office. Chances are, if you live in the U.S. (or looking for Rigvir® in the USA) it will take just a few days to get all the medical records you need. However, if you reside in Europe, it may take up to a few months. And the diagnosis here doesn't play a significant role, whether you are looking for Rigvir® for breast cancer or eye melanoma. Knowing that collecting medical records can be time-consuming for you, the medical team including the Chief Oncologist of Latvia will email you normally during the first 48-72 hours. And if you get approved for Rigvir® therapy, the team will immediately offer you the Rigvir therapy based on your health condition. Global Virotherapy Cancer Clinic which offers virotherapy packages described above is located in Jurmala, Latvia. 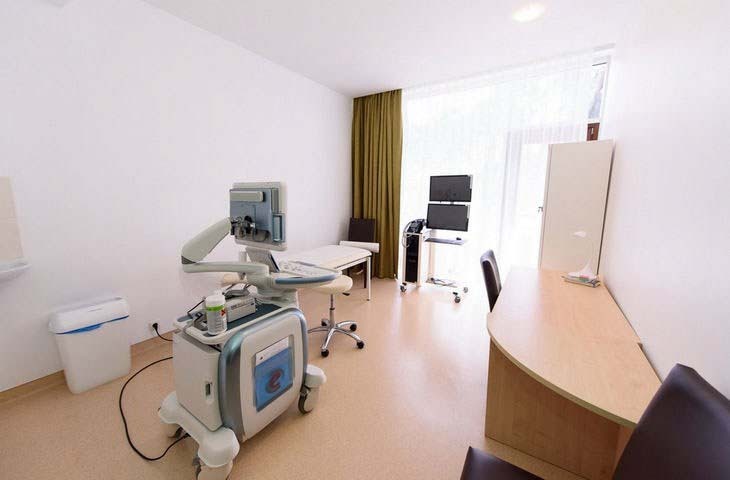 It is a 20-minute drive from Riga International Airport arranged by the clinic upon your arrival. Most patients completing virotherapy at the clinic come from the US, the UK, Canada, and Australia. At Global Virotherapy Cancer Clinic you have access to the most experienced team of oncologists, virotherapists, and immunologists (including the Chief Oncologist of Latvia) working together on each case including yours. Naturally, you may opt for Mexico or Australia which can be a good option too if you are looking for hyperthermia or vitamin C injections. 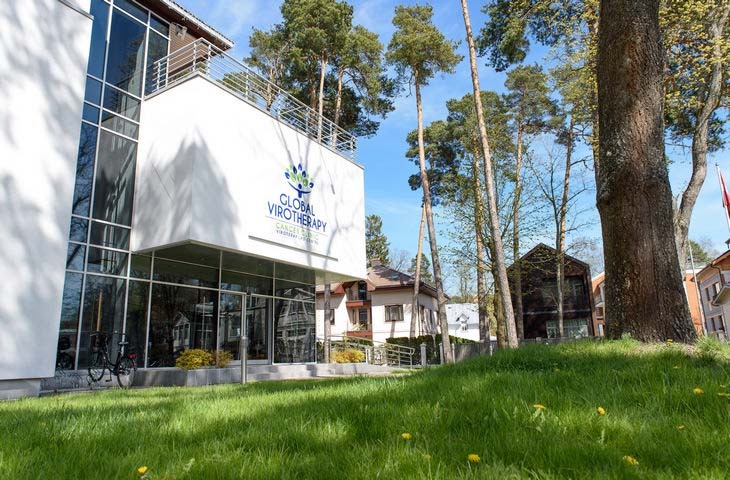 However, the world’s first and only virotherapy center of excellence is located in Jurmala, Latvia. First, it is very unlikely that you will experience any side effects. Up to now, there were a few cases of fatigue and increased body temperature around 99.5 °F/37.5 °C that lasted up to three days. Because Rigvir® is non-toxic, there’s no hair or weight loss, no vomiting or nausea. Second, you can apply Rigvir® cancer treatment additionally to the conventional methods like chemotherapy or radiotherapy or use it alone. Because each case is individual, your oncologists and immunologists in Latvia will thoroughly study your medical files to make sure you benefit from your Rigvir® therapy most. Third, you can administer Rigvir® intramuscularly (directly into a muscle) at home while getting along with your day. It scans your body for the malignant cells and once detected destroys them from the inside leaving surrounding tissues unexposed. Fourth, you have the access to your treating oncologist before, during, and after your virotherapy course. Most patients from the English-speaking world complain they have to wait long hours to get the results from their hospitals (let alone having to pay for them!). While doing your virotherapy course in Latvia you not only get a 24/7 patient care but also can reach your oncologist via phone or by email after you return home. Fifth, Rigvir® can be delivered to your doorstep no matter where you live. Until now there has been no country placing restrictions on the medicine. If you would like to know if you or someone you love can benefit from Rigvir as well as how much the treatment will cost, click the button below.